The UMass Football Twitter feed has sights and sounds from the Minutemen's Pro Day. The UMass Daily Collegian has story on Minutemen legacy Hannah Palau, the daughter of Mark Palau. 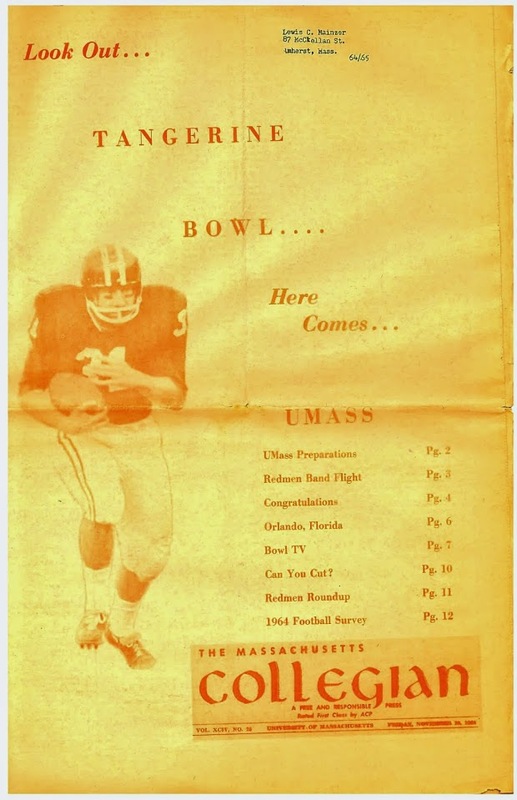 Mark won letters with UMass football in 1971 and 1972. This article features former UMass QB James Sosinski.